After working abroad for most of the past three decades, Lundgren is back, and, at 57, he plans to stay a while. He couldn’t stay Ivan Drago forever. The flat-top was bound to go out of style, the Rocky franchise had reached its peak, and besides, he wasn’t even Russian. 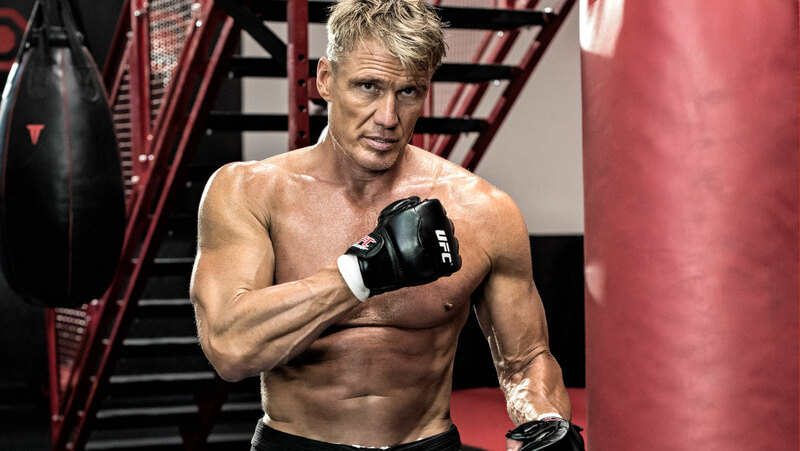 But here’s the biggest reason why Dolph Lundgren (who’s from Sweden, by the way) had to move on from Drago: Because men get older. The Hollywood action star has a two-part routine that has withstood the test of time. Rocky IV hit theaters 30 years ago, in 1985. Hard to believe, right? Lundgren is 57 now, and naturally, he looks different than he did then. The resemblance is there, of course, since he’s still tall and blonde and handsome, but he’s not carrying quite as much muscle, and his skin has weathered a bit. The most interesting part? Lundgren is actually better now. Because real men change, mature, evolve, adapt. Their value isn’t tethered to youth. 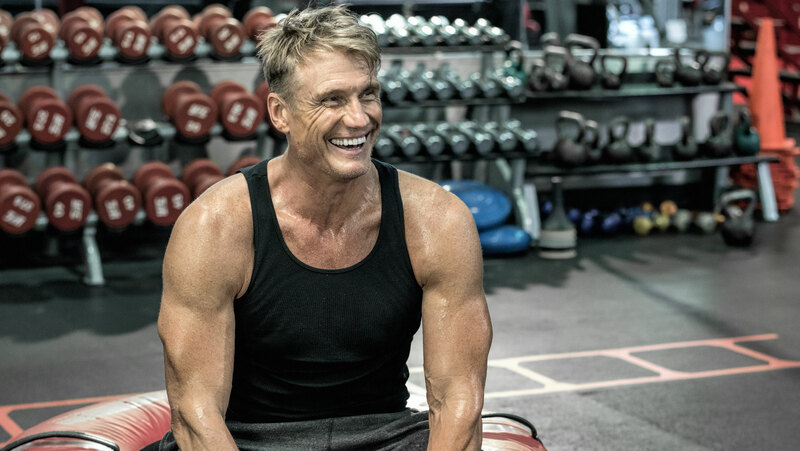 Lundgren was in Europe for the better part of the ’90s and 2000s—out of sight, out of mind to American moviegoers—but he never stopped working, and he never stopped training.